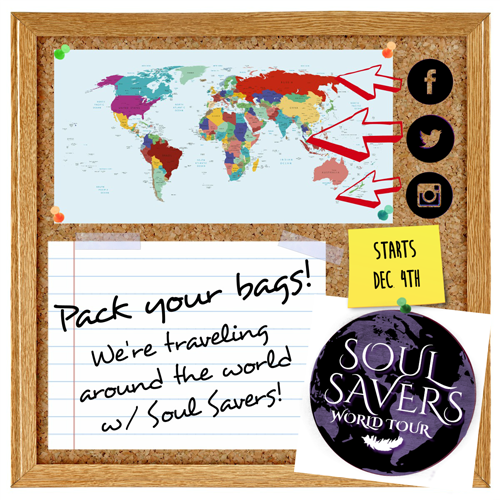 Today we kick off the Soul Savers World Tour, which means I finally get to share this! I’ve been sitting on this beauty for months, and it’s about killed me. But now, without further ado, I introduce to you the new title and cover of what was formerly known as Promise, Book 1 in the Soul Savers series. When you’re done drooling, head over to my Facebook page for the first stop in the Soul Savers World Tour. There are daily giveaways of signed books and a big giveaway at the end of the tour next week. Hint: Be sure to collect the souvenirs at each stop. Fabulous cover photography and design by the always amazing Regina Wamba at MaeIDesign.com. College freshman Alexis Ames wants nothing more than to tuck away her freak flag and pretend it doesn’t exist. Career, family, and true love. That’s the normal future she yearns for. But when she falls for classmate Tristan Knight, everything changes. Behind his disguise of perfection, he’s not exactly normal, either, and their secrets begin to unravel. 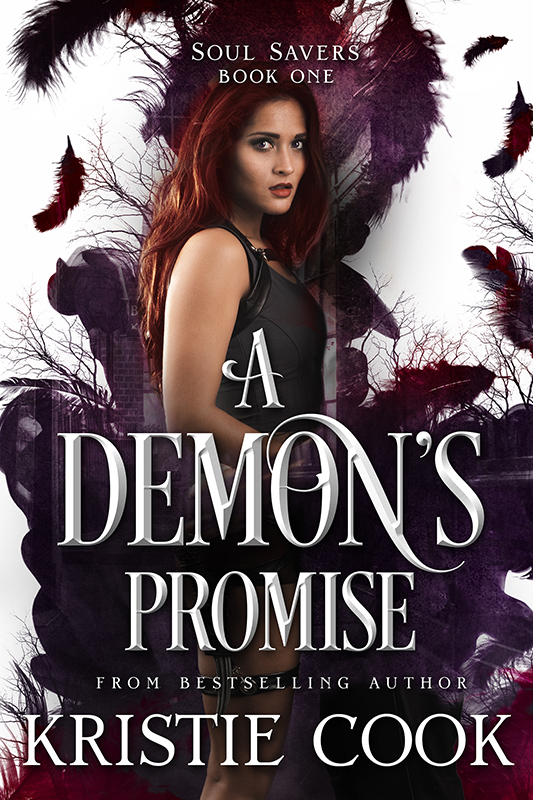 She’s the future leader of a matriarchal society that serves as the Angels’ army on Earth, and he was created by the very Demons they fight. Legend says their souls were made for each other, but that doesn’t mean love comes easily. While Tristan battles the darkness bred into him so he can be with her, she must conquer her own inner demons of past betrayals and learn to trust again. So far the story is great. Loved the first hope this one is better Love your writing and style.